“The investigating commission of the Court of Justice of the French Republic has decided to place me under formal investigation,” Lagarde told AFP. The announcement comes after French magistrates investigated her alleged role in a multi-million-euro corruption case. 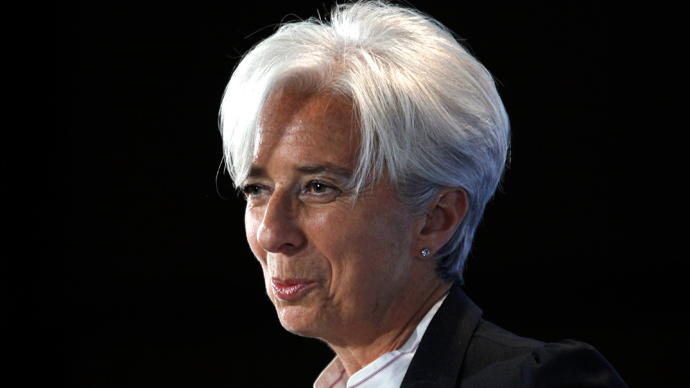 Lagarde said she denied any allegations and told AFP that she would not resign over the charges. "I return back to Washington, where I will indeed brief my board," she told AFP. The case relates to the time when Lagarde, as France’s then-Finance Minister, was responsible for a €400 million (658 million Swiss francs, $527 million) state payout to controversial French businessman Bernard Tapie in 2008. Tapie, an ex-Minister of City Affairs, was awarded the sum in an arbitration payment to settle a dispute with the bank Credit Lyonnais over the 1993 botched sale of sportswear company Adidas. The tycoon said that the bank defrauded him by intentionally undervaluing Adidas at the time of the sale and that French authorities, as the bank’s principal shareholder, should pay compensation to him. 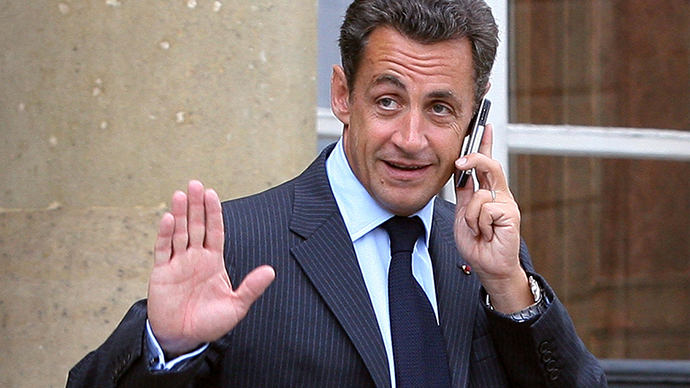 According to critics, the deal was too generous, and indicated that there was too cozy a relationship between leading businesspeople and government politicians in France. Lagarde referred the dispute to an arbitration panel, which ruled in favor of Tapie. 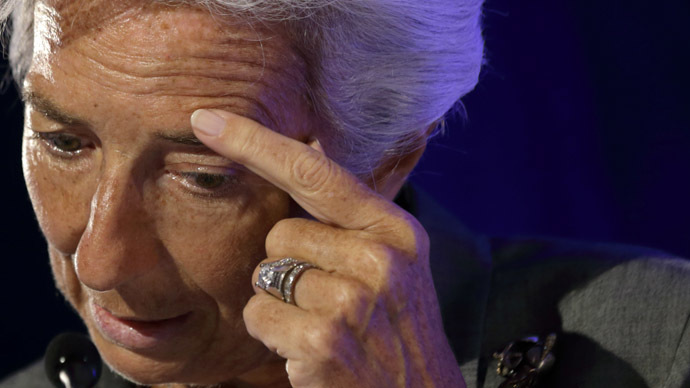 “After three years of procedure the only surviving allegation is that through inattention I may have failed to block the arbitration that put an end to the longstanding Tapie litigation,” Lagarde told AFP. The same year, French authorities searched Lagarde’s home over the probe. She has been under investigation since 2011, but has denied any wrongdoing. Lagarde, managing director of the International Monetary Fund since 2011, was France’s finance minister from 2007 to 2011.